Santa is spending yet another holiday with its General Counsel, but this time Santa and his lawyer elves are trying to craft a work around for its new machine learning software, OverwatchTM  which leverages machine learning to developing hyper accurate naughty/nice lists. Northpole’s Director of Marketing, C. L. Who, describes the new software as “state of the art which monitors customer’s user activity and keystrokes at work station devices, email, phones, social media platforms to track compliance with company policies.” Ms. Who explains, “a score is developed which lands in either the Nice or Naughty list allowing Santa to create hyper accurate delivery lists,” and this last feature is where GDPR’s “profiling” restrictions come into play. As many readers may know, the new GDPR rules become effective in Spring 2018 which, among other things, regulate even non-EU controllers that perform “profiling” functions on EU residents. 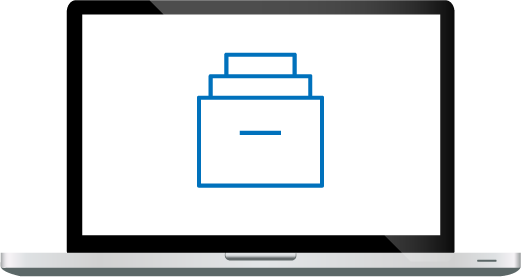 Generally, profiling includes automated processing of personal data that is used to, inter alia, analyze or predict performance at work, behavior, reliability, etc. 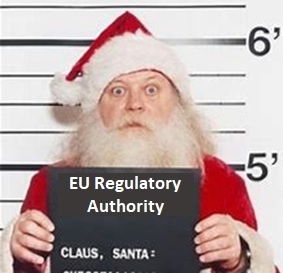 While Santa’s R&D department is making serious IT upgrades to its systems, the Northpole will be busy this off season trying to get an exemption from the European Data Protection Board for the 2018 busy season. Standing in their way is one defiant “customer” identified in court documents only as “Caroline” who has challenged her inclusion on the “naughty” list by filing a formal complaint with the EU Parliament citing her data privacy rights against profiling. So as Santa’s litigation team takes on Caroline, stay tuned for a few things this New Year…just how much GDPR may affect different parts of the business and social worlds; how machine learning advances and GDPR will likely collide in future litigation; and Archive360’s new software launch in FY 2018 will, quite simply, change everything. 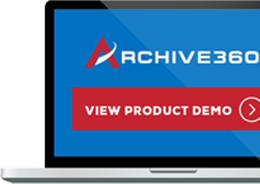 Happy Holidays from your Friends at Archive360. James M. McCarthy graduated from Christian Brothers Academy in 1982; Rutgers College, Rutgers University in 1986; and Western New England College School of Law in 1989. Mr. McCarthy was admitted to the New Jersey State Bar in 1989; the United States District Court for the District of New Jersey in 1989 and the United States Court of Appeals for the Third Circuit in 1991.